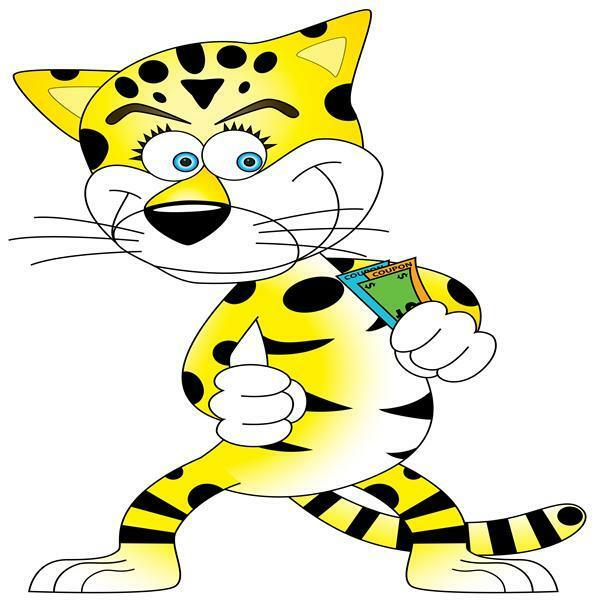 Today is the last day of Cheap Cheetah's Money Week and today is one of my favorite things to talk about and that's investing with a little bit of money. Can it be done, how and where to do it, If I don't have say $1000 can I invest with $500? all of these questions will be answered and much more on Investing on the cheap. If you have invested on the cheap share your experiences here on the show,We would love to hear about them.